Browse and install any of Google’s fonts, quickly. TypeCatcher is a free Linux app that lets you easily explore a large collect of open source fonts, then instantly install them. 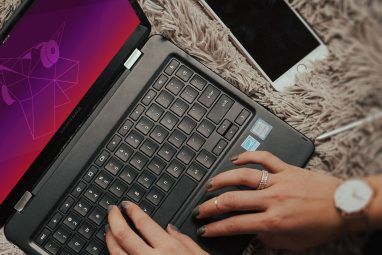 Longtime users know how to get Mac and Windows fonts in Linux How To Get Mac & Windows Fonts in Ubuntu [Linux] How To Get Mac & Windows Fonts in Ubuntu [Linux] Whenever you're happily setting up your new Ubuntu system, one of the things you'll probably think about the least is getting the correct fonts installed. If you're a bit confused about why I mentioned fonts,... Read More , but probably yearn for a high-quality collection of open source fonts to use in publishing projects. Happily, one of Google’s lesser-known services 3 More Awesome Google Services That You Probably Never Knew Existed 3 More Awesome Google Services That You Probably Never Knew Existed Though it's where its fame and fortune first came from, Google has advanced far beyond just being the world's most popular search engine. You and I both know that Google plays host to many amazing... Read More , Google Fonts, is arguably the best such collection on the web. 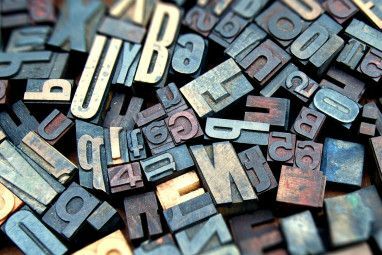 Collected by Google to offer more fonts to web designers – who can, for example, use these fonts on any WordPress site – the project also happens to gather a number of great fonts in one place. You can check these fonts out online, and even download them, at Google Fonts, but TypeCatcher offers one-click installation to all Linux users. Here’s how it works. Click the Download icon to download and install the font, all in one go. This basically happens instantly – you’ll see a green tick when it’s done. The green tick will stay there so long as the font is present on your computer. You can delete any font you’ve downloaded by clicking the Trash icon, or check out a given font online by clicking the light bulb. As you can tell, the tool is simple. Fonts may not show up in currently running programs immediately after installation, but restart them and the fonts should appear. You can get there quickly in Nautilus by hitting Ctl+L, then pasting ~/.fonts/typecatcher/, then hitting enter. The first line will add the Typecatcher PPA to your system; the second updates your sources list and then installs Typecatcher. This should work for Ubuntu 12.04 and newer. Users of other distributions can download the TypeCatcher source code. Want to grab all of these fonts in one move? TypeCatcher isn’t ideal, then – it’s made for browsing and downloading individual fonts. Don’t worry, though, because Google offers download instructions on Google Code. This might take a while – there are quite a few fonts here – but you’ll have a complete collection of Google’s fonts when it’s done. From there you can use a tool like Font Manager Manage & Compare Fonts Easily With Font Manager [Linux] Manage & Compare Fonts Easily With Font Manager [Linux] Browse and manage your Linux fonts using a simple GUI. Font manager is a single program that allows you to browse, compare, manage and even add fonts on your Linux system; a must-have tool for... Read More to install the fonts, or simply drag them to the .fonts directory in your home folder. This isn’t the only place Linux users can find free fonts. 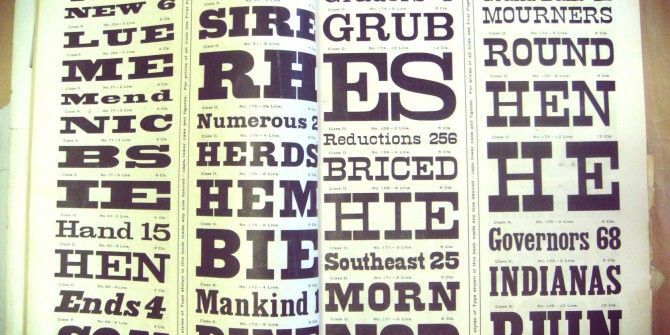 You could check out these 5 online sources for fonts 5 Excellent Sources To Download Free Text Fonts 5 Excellent Sources To Download Free Text Fonts Read More , for a start. 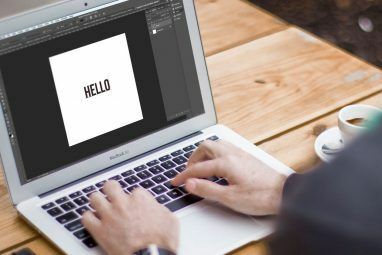 Or, if you’re feeling creative, you could always make your handwriting into a font How To Turn Your Handwriting Into A Font How To Turn Your Handwriting Into A Font Add the ultimate personal touch to any document: turn your handwriting into a font and use that. There's a lot of creative potential here, and it's a lot easier to do than you'd think thanks... Read More . Whatever works best for you. What are your favorite Google fonts? And what tools do you use to grab them? Let’s compare fonts and talk typography in the comments below. Explore more about: Fonts, Ubuntu. the second command for typecatcher is missing a ampersand, it should be "sudo apt-get update && sudo apt-get install typecatcher". in it's current form it simply executes sudo apt-get update and puts it in the background without executing the second command.